We are getting closer to seeing two of cinema’s biggest monsters fight it out on the big screen as Godzilla Vs Kong has started filming. The upcoming blockbuster has been shooting in Hawaii, but the production has recently moved to Australia according to The Courier Mail. The report states that an epic fight scene is currently being filmed on the country’s Gold Coast, which is famous for its sandy beaches and surfing spots. Fan site Gormaru Island, which focuses on the Daikaiju genre, also shared the news on their Facebook page yesterday (January 15) announcing the film is shooting at Village Roadshow Studios in Queensland. 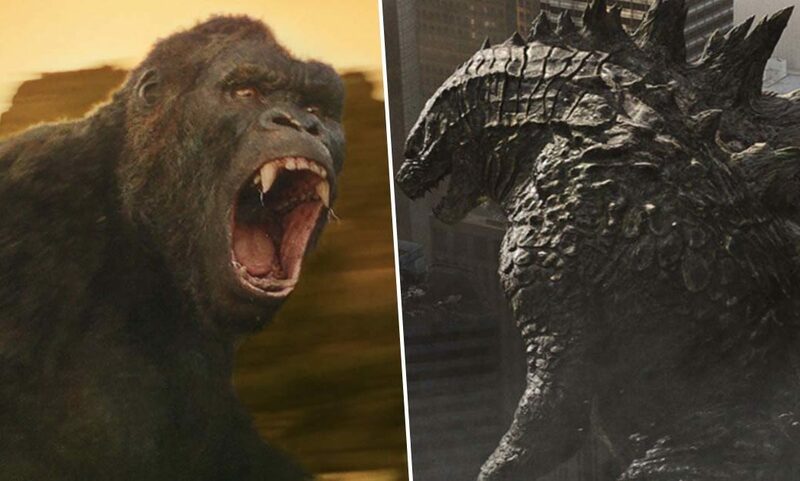 Reported early this morning by the Courier Mail, Australia and The Gold Coast will be trampled under the landfall of both Godzilla and Kong, as the 2020 MonsterVerse sequel ‘GODZILLA vs. KONG’ finally begins its filming there today. According to the Courier Mail, the film’s cast has also made landfall, landings which have been shared either by the actors or actresses via social media. Or have been photographed via fan encounters and excitedly shared on social media. With specific spotlights falling onto Alexander Skarsgard and Eiza González. For those who don’t know, Village Roadshow Studios is a neighbour to Warner Bros. Movie World, a massive WB theme park centered around their film properties and DC Universe films. Much like Village Roadshow and Godzilla, it also towers tall in Queensland Australia as well. The fan site added Godzilla Vs Kong will wrap production in February this year. Before Godzilla Vs Kong hits cinemas on May 22, 2020, Godzilla: King of the Monsters will be released on May 31, 2019 much to the delight of fans of the radioactive monster. The upcoming film, a sequel to 2014’s Godzilla, stars Kyle Chandler, Vera Farmiga and Millie Bobby Brown. While Warner Bros. are keeping shtum about what we can expect from the movie, they did release a vague plot synopsis giving us some clues. More ‘god-sized monsters’ you say? Now that is something I can get on board with! 2014’s Godzilla was a commercial success grossing $200 million domestically and a monstrous $529.1 million worldwide. It’s no wonder then the film has spawned two sequels already, Godzilla: King Of Monsters and Godzilla Vs Kong, which are expected to also draw in the crowds. Godzilla: King of the Monsters will be released on May 31 followed by Godzilla Vs Kong on May 22, 2020.